If you love epic fantasy romances but have a hard time getting into YA's, then this is the series for you! Check out my review of the first book, A Promise of Fire, by clicking here. 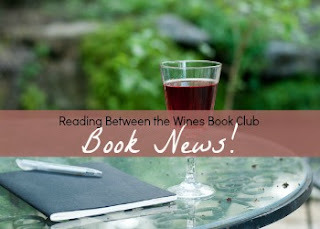 Here is what I thought of book two, Breath of Fire; "A story that is a beautiful as it is brutal, I'm on pins and needles waiting to see what happens in the next and final book." You won't want to miss this story! 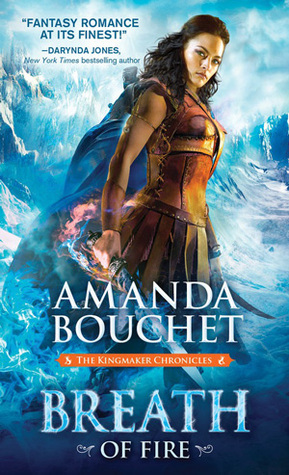 Pre-order Breath of Fire by Amanda Bouchet, the second in her The Kingmaker Chronicles series, and receive a signed bookplate PLUS her first book, A Promise of Fire for FREE! For complete details, and to submit an entry, click here. 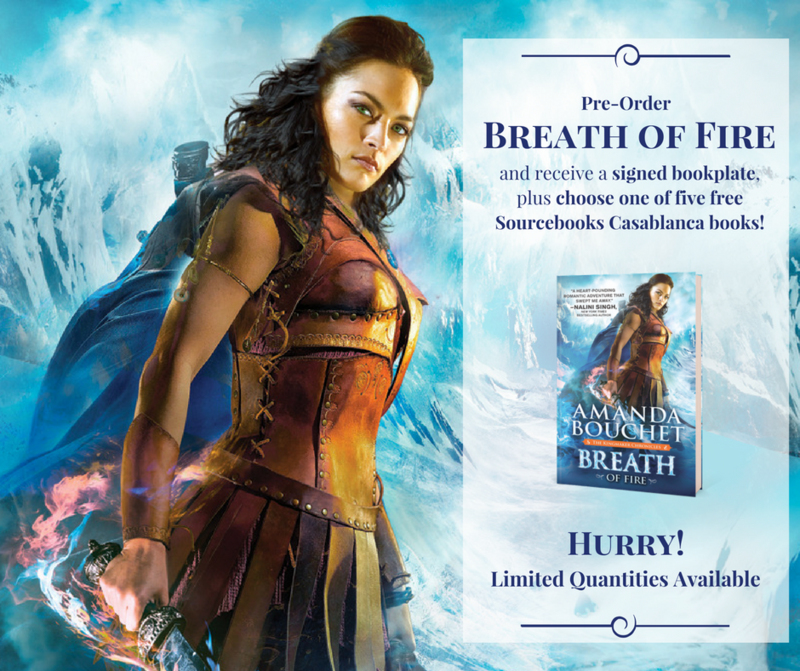 To pre-order your copy of Breath of Fire, visit your local bookstore, or click the link to your favorite retailer below. Can't wait? Read Book #1, A Promise of Fire now! Sourcebooks is giving away one copy of A Promise of Fire to one reader today, who resides in the US. To enter, just fill out the rafflecopter below. Good luck! I love that fantasy romances are an escape from everyday life!